After bidding farewell to the star-duo, Karan “Excali” Mhaswadkar and Ishpreet “HuNtr” Singh, Team Invictus were uncertain about the future. 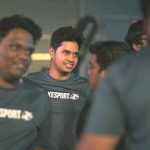 Bharath “ribbi” Reddy also hinted towards retirement soon after winning the ESL India Premiership Summer Season LAN Finals. Excali and HuNtr joined Entity Gaming and ribbi retired his decision to retire. Team Invictus acquired the service of Shailesh “blackhawk” Dalvi and Faizan “BinaryBUG” Farooqui to complete the roster. 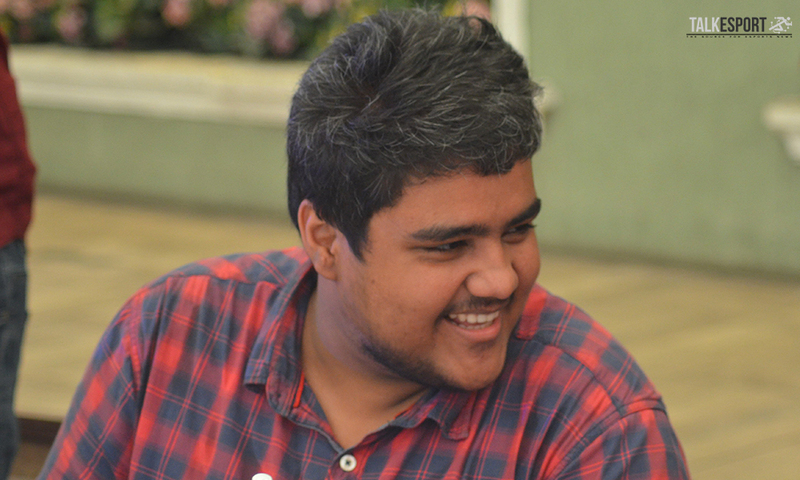 Shailesh has played for MxB Gaming and Dare2Dream in the past. He has also represented India at the ASUS Republic of Gamers APAC Qualifiers held in Philippines during October 2017, playing for Team Mammoth. Faizan, on the other hand, is a prominent name in the local Hyderabad scene since the early Counter-Strike days.